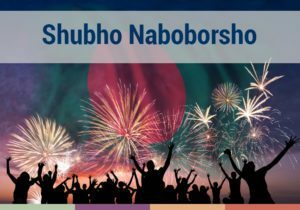 Shubho Naboborsho to all our friends who celebrate it! We hope this New Year will bring you and your family happiness, peace & prosperity! Stay Blessed! 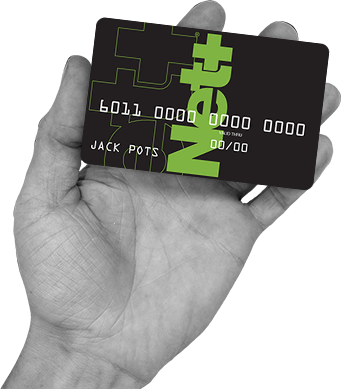 Sign up and get VIP Silver NETELLER Sign up and get VIP Silver Skrill When using material from this site link to the source оis required. On april 13, 2019 at the State Farm Arena in Atlanta, Georgia, USA, will be held the annual battle of UFC 236. 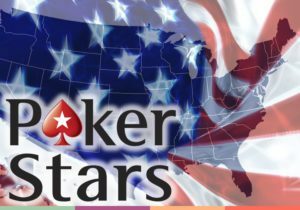 The main event of the show will be the duel of Americans Max Holloway and Dustin Poirier. 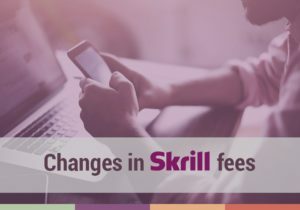 Starting from April 9, 2019, PaySimply users have the opportunity to pay taxes faster and more conveniently since the service added for Skrill and NETELLER. 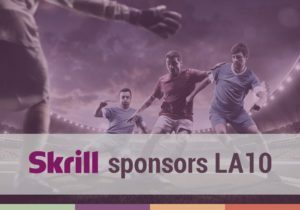 On March 14, 2019, Skrill started a sponsorship of LA10 football club which is owned by Italian football legend Alessandro Del Piero. 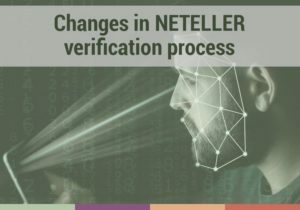 Starting from April 10, 2019, some changes will be added to NETELLER verification process. 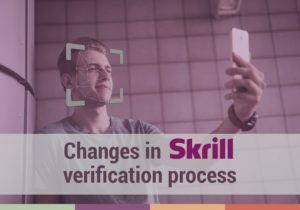 April 3, 2019, Skrill changes the amount of the commission for p2p transfer. 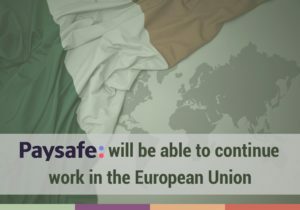 Paysafe has received the Irish state license, which allows Skrill and NETELLER to continue working with clients from EU countries. The danger of being tricked in the internet worries lots of the people. February 20. 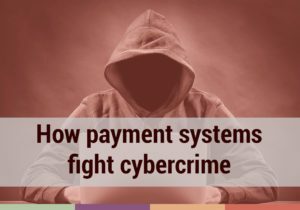 2019, Symantec published statistics on cyber attacks. 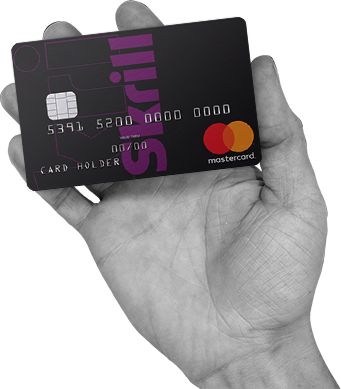 The company has a big experience in providing the cybersecurity software. 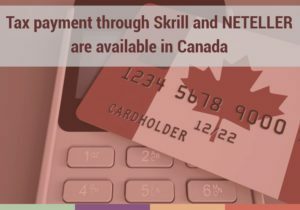 VipDeposits.com non si occupa di pubblicità di gioco d'azzardo e contiene informazioni per i clienti dei sistemi di pagamento Skrill e NETELLER. Se il contenuto presentato sul sito è proibito dalla legge del vostro paese, vi invitiamo vivamente a lasciare il nostro sito.